t losses in profit accumulated by Apple and Samsung, which happen to be two of the leading companies in the smartphone market. Even though companies attributed these losses to different reasons, some people think that the root cause behind them is the substantially slow innovation in the smartphone market. In these difficult times, Samsung seems to believe that foldable phones are the innovation this market needs. 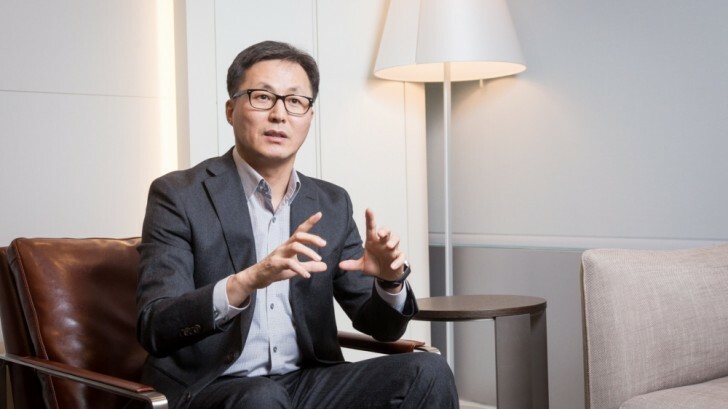 Hark-sang Kim, Samsung’s Senior Vice President, posted an editorial in which he provides details about new technologies, namely 5G, AI, and AR. Kim believes that the onset of these technologies with end up bringing about the innovation the smartphone market is waiting for, and make smartphones even more vital parts of everyone’s lives. 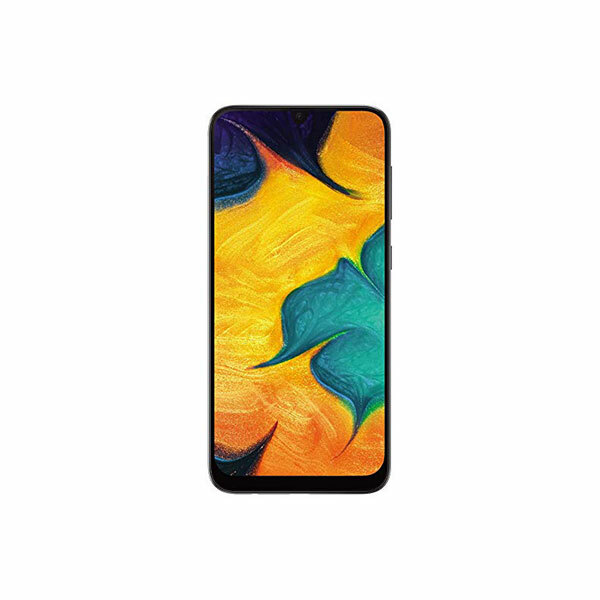 Kim states that all the new technologies mentioned above will need larger smartphone screens in order for users to access the future smartphone experiencing. However, currently, the screens of smartphones are almost only as large as the device, but Samsung plans to overcome this limitation with its new foldable smartphones. 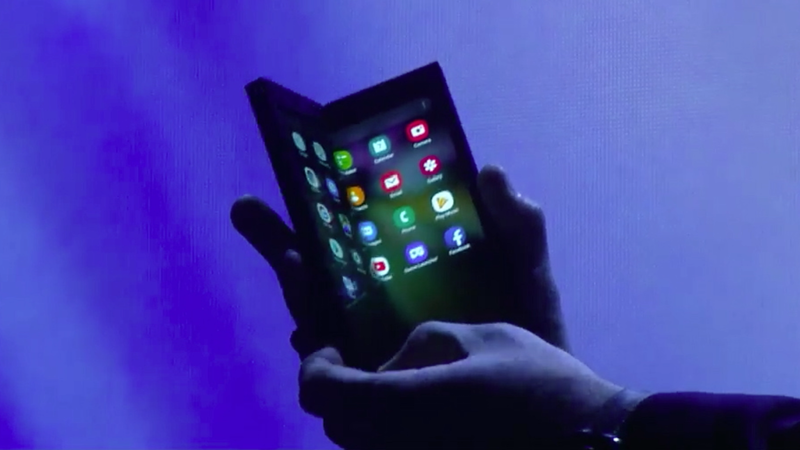 Kim also said that since foldable smartphones are a relatively new technology, they have to be developed from scratch and can’t make use of the traditional designs of the internals of smartphones. Samsung had to make several changes in order to make a foldable phone that would easily withstand thousands of folds. 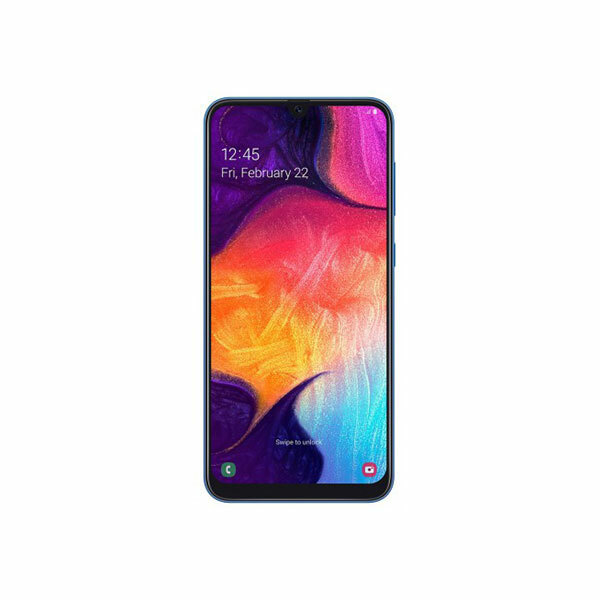 The company had to change the position of the battery, the cooling system and the camera set up in order for the phone to retain its slim design. In addition to that, Samsung also had to revamp the software so that the smartphone apps could easily switch from small to large display. Kim believes that Samsung’s Infinity Flex display will open doors to new innovations in the smartphone market. He also states that foldability won’t be the limit as he predicts smartphone designs that could be rollable and stretchable. It is going be interesting to see what the future of smartphones holds for all of us.